Aviation Updates Philippines - National flag carrier, Philippines is set to decide the aircraft of its choice - whether it will be an A350 or a 787 - as the year 2015 ends. PAL is currently in talks with the Airbus Group and Boeing Company for an order of as many as twelve new wide-body aircraft to replace its ageing A340 fleet. A350 or 787? Philippine Airlines will be announcing its aircraft of choice in the near future. The choices are between the Airbus A350-900HGW or the Boeing 787-9 Dreamliner. Both can operate flights between Manila and New York without weight restrictions. Photo by Lester Tangco. Philippine Airlines President and Chief Operating Officer, Jaime Bautista told the Reuters that PAL had planned to order eight new aircraft in August but has been increased to twelve new aircraft to cope with the growing demand of international passengers especially in the American and European markets. Philippine Airlines will have an order of six new aircraft that will amount to an estimated $1 billion to be delivered starting 2017 or 2018. Bautista also said that the carrier will have an option for six more jets to be delivered by 2019 or 2020 depending on the increase of passengers in the international market. "It's either the Boeing 787 or the Airbus 350. That is what we are studying now," he said on the sidelines of a company event late on Monday. 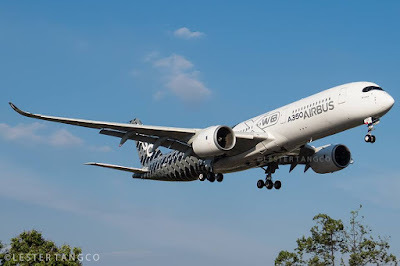 An analysis of the Centre for Aviation has revealed that PAL is more likely to order the Airbus A350-900HGW or the High Gross Weight variant. 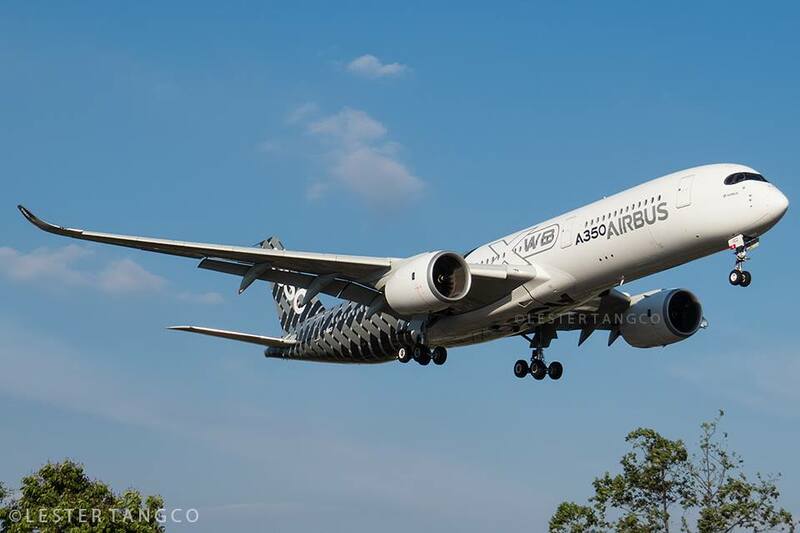 Airbus previously said that the flag carrier does not need the newly launched Airbus A350-900ULR. The A350HGW is able to fly from Manila to New York and Toronto without weight restrictions. The new next-generation aircraft will replace the ageing Airbus A340-300 fleet in the future. Once the new aircraft arrives, PAL will slowly reduce the utilization rates of Airbus A340 aircraft one by one. PAL will still be utilizing its A340 aircraft for its Cebu-Los Angeles flights next year and to other destinations. Reuters said that the international market is the one profitable for Philippine Airlines as the domestic market faces competition with the Philippines' largest low-cost carrier, Cebu Pacific Air. Cebu Pacific currently flies 2,530 flights per week to 62 destinations worldwide with 93 routes. Philippine Airlines together with PAL Express operates a fleet of 61 aircraft comprising of 15 Airbus A320-200, 19 Airbus A321-200, 15 Airbus A330-300, 6 Airbus A340-300, 6 Boeing 777-300ER, 4 Bombardier Dash 8 Q300, and 5 Bombardier Dash 8 Q400.